This newly restored Seacraft Master Angler is perfect for topwater enthusiasts. 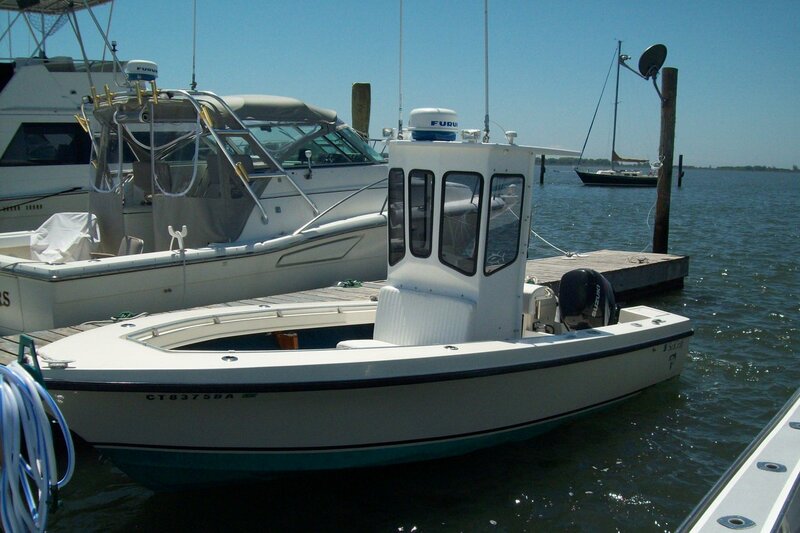 The boat is optimal for small groups of 2-3 people looking to do inshore charters. We cater to the beginner as well as the seasoned angler. We want our customers to remember their experience aboard for a lifetime! 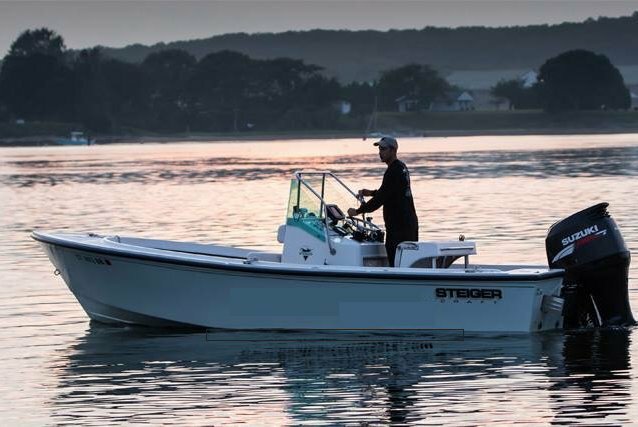 Our convenient location in Clinton, CT gives you quick access to some of the best fishing grounds around. 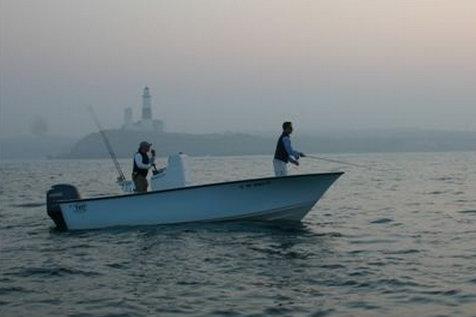 Captain Mike has been fishing Long Island Sound waters for 25 years. He will take you to where the fish are. Usually this boat operates around Clinton, CT. 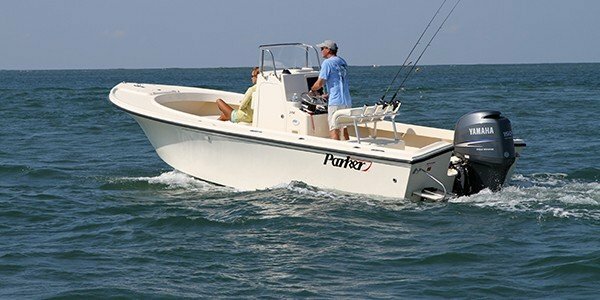 This one of a kind fishing boat is perfect for your next outing!